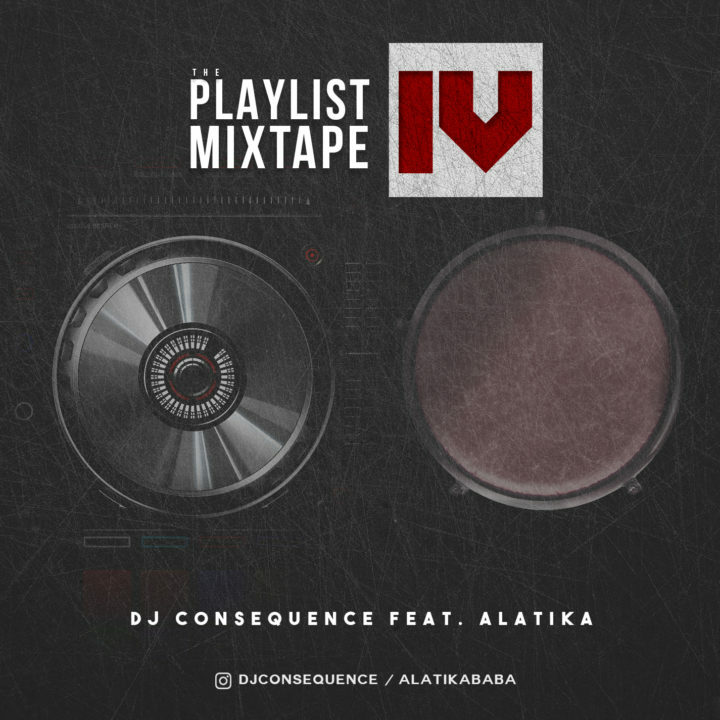 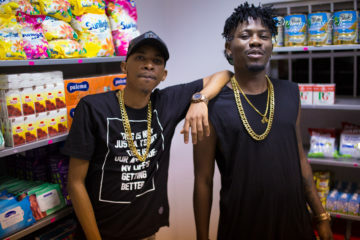 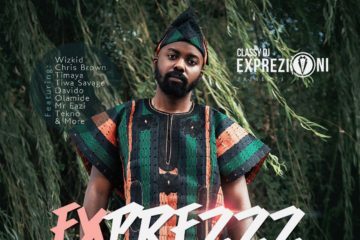 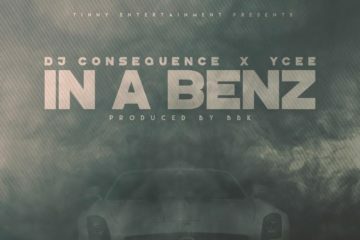 Basking in the euphoria of his latest wildfire single – In A Benz, featuring Omo Alhaji – YCee, DJ Consequence returns with the 4th edition of the Playlist Mixtape aptly titled “The Playlist Mixtape (Vol. 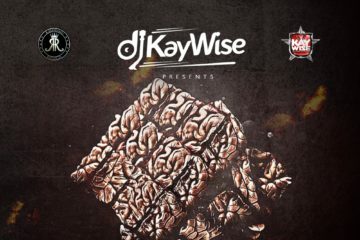 IV)”. 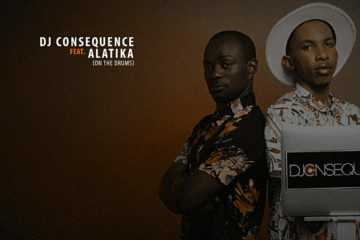 On this one, he’s got the usual suspect – Alatika (On The Drums) and the chemistry they both create anytime they link up is quite amazing. 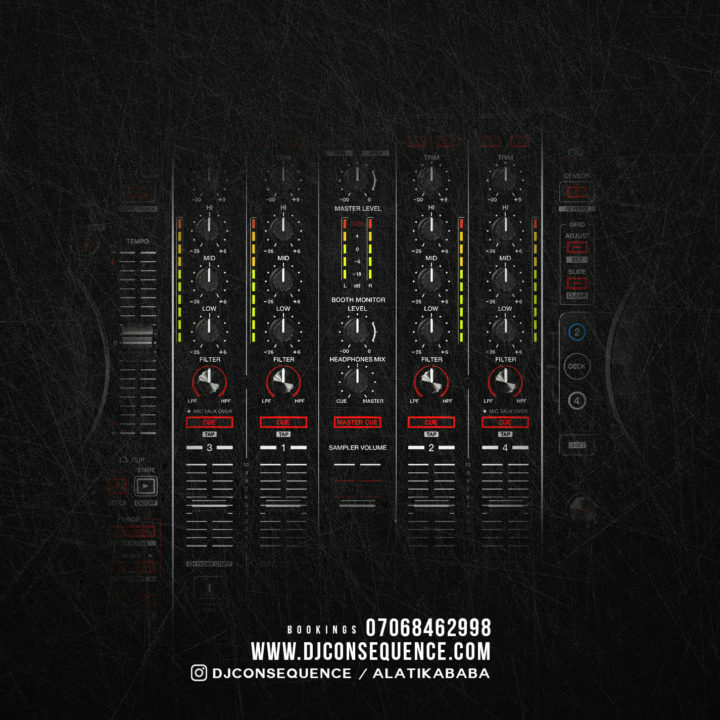 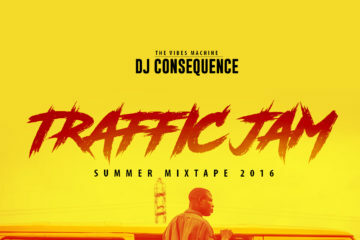 DJ Consequence is Quilox‘s resident DJ, Official DJ for Soundcity FM and Industry Nite.